Why there’s no magic bullet in injury rehabilitation. 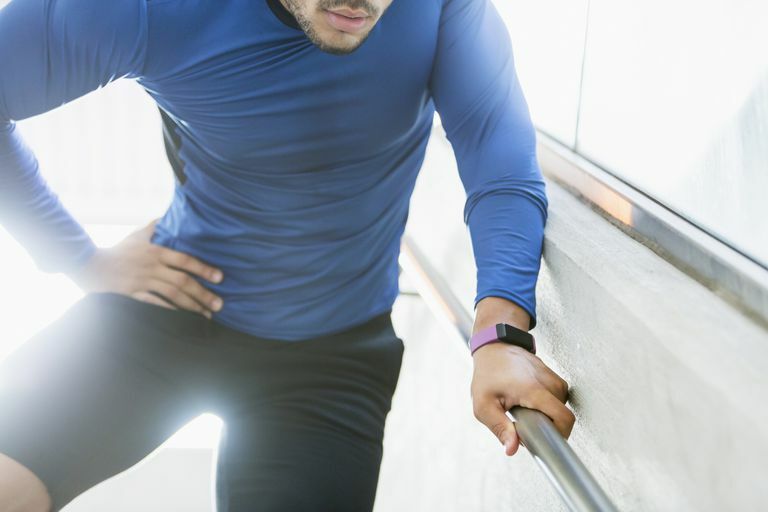 How resistance training eliminated David’s hip pain and improved his walking. 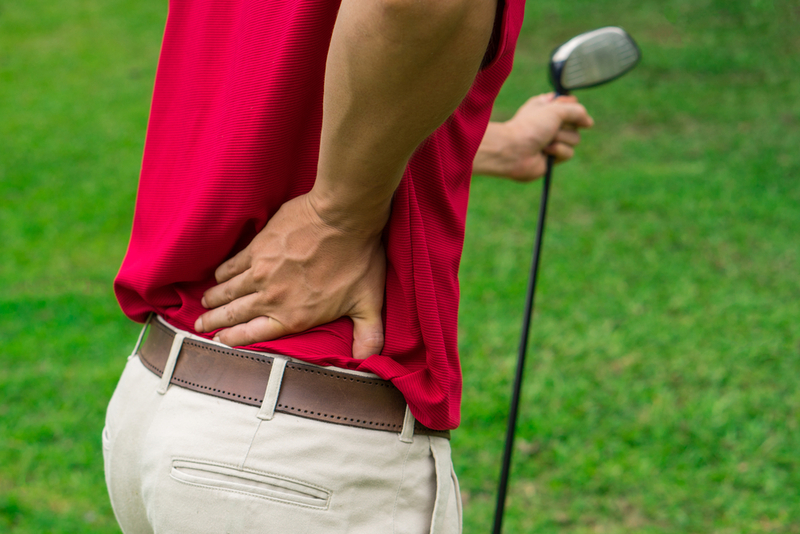 Exercises to prevent lower back pain from golf. 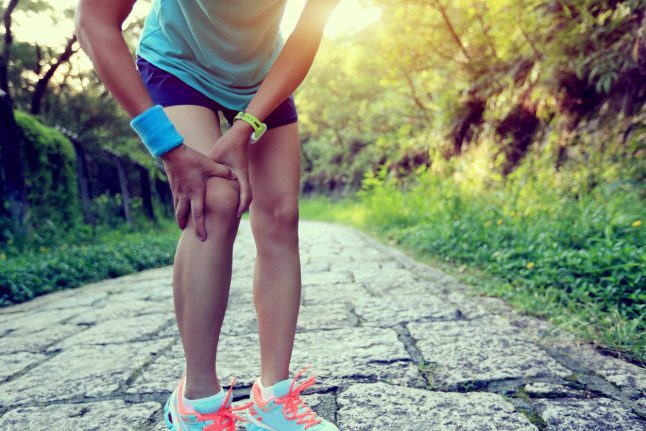 No progress with your injury rehab? Subtract to improve your results. 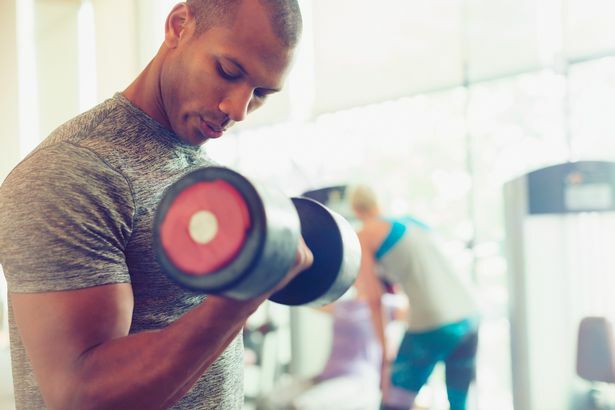 Is it OK to have pain after weight training? Focus to transform your injury rehab results. How to start resistance training to reduce pain and get stronger. 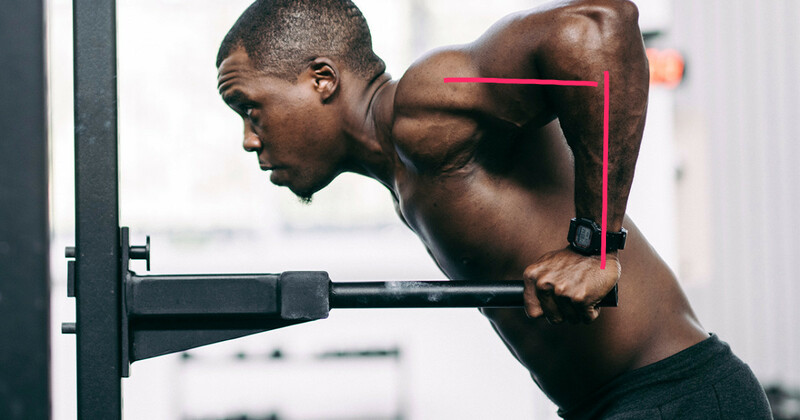 Why tricep dips are bad for your shoulders and don’t work your triceps. How to set up the leg press machine for safety and maximum results. Why the face pull is a bad exercise and what to do instead.